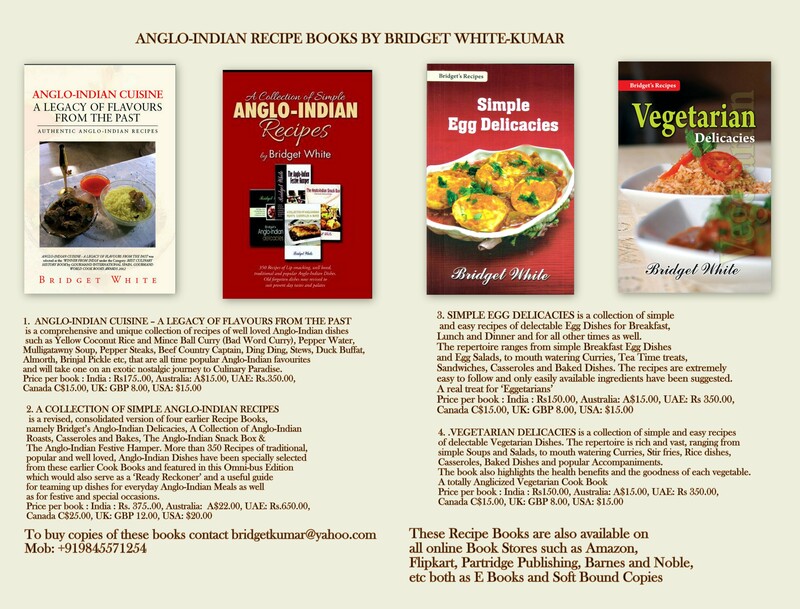 My name is Bridget white-Kumar residing in Bangalore, India. 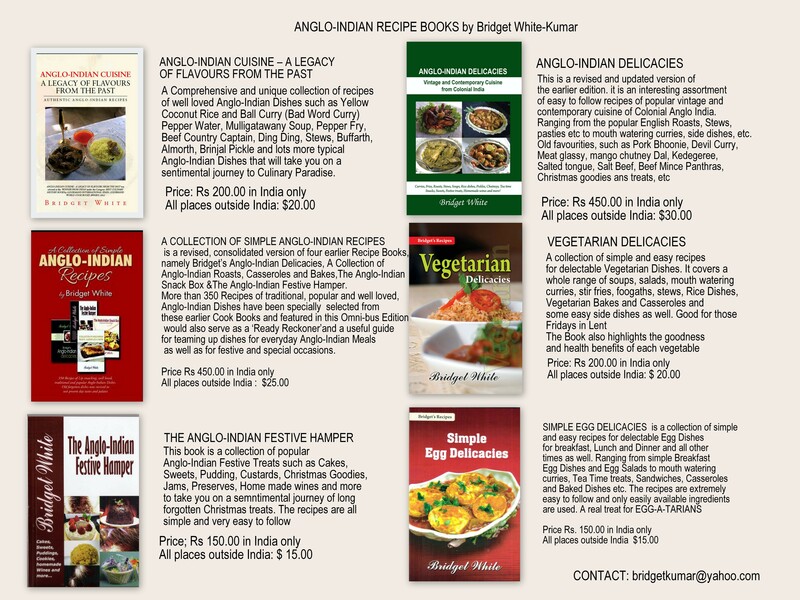 I'm a self published Author of 7 Cookery books specializing in Anglo-Indian Cuisine. 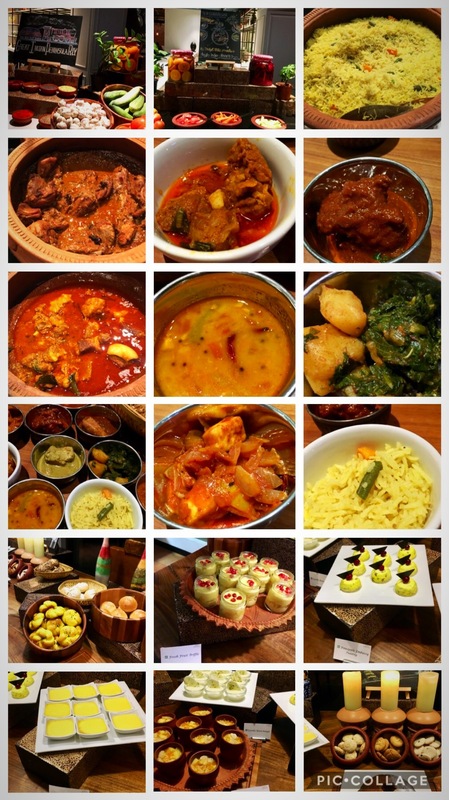 I'm also an Independent Food Consultant & Trainer in Colonial Anglo-Indian Cuisine. 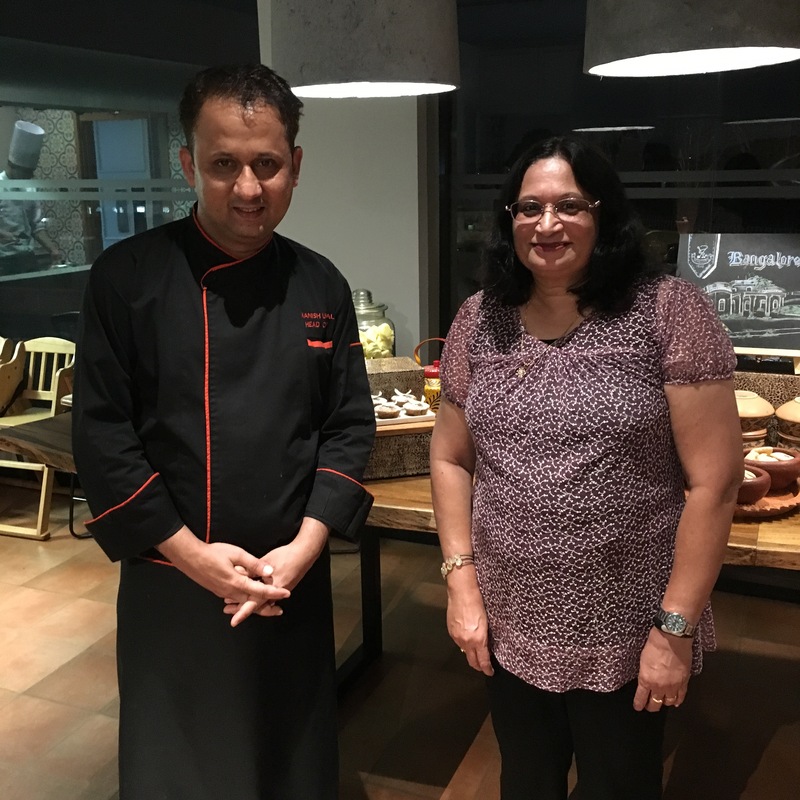 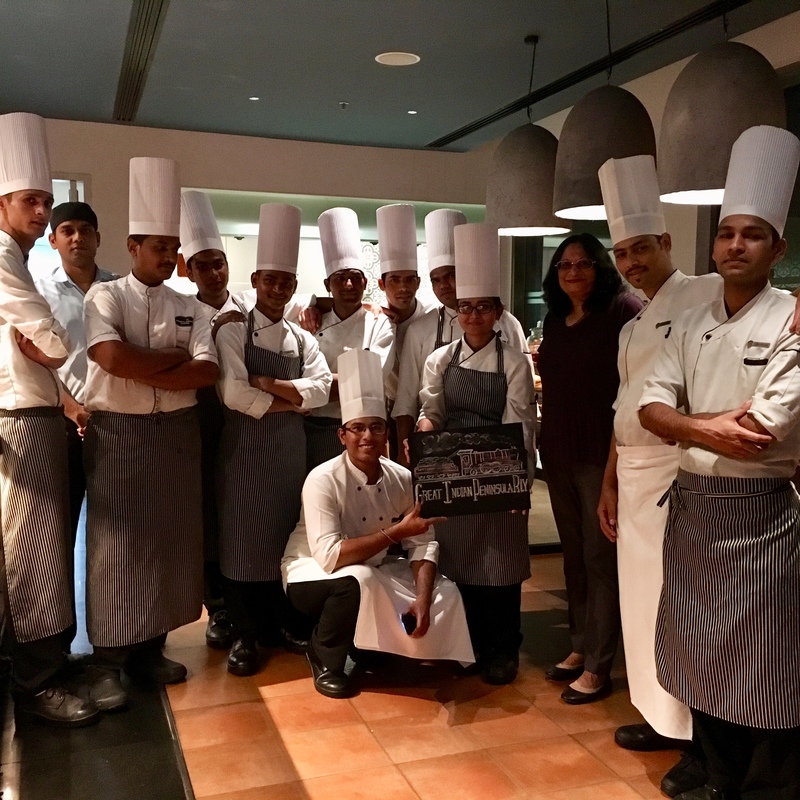 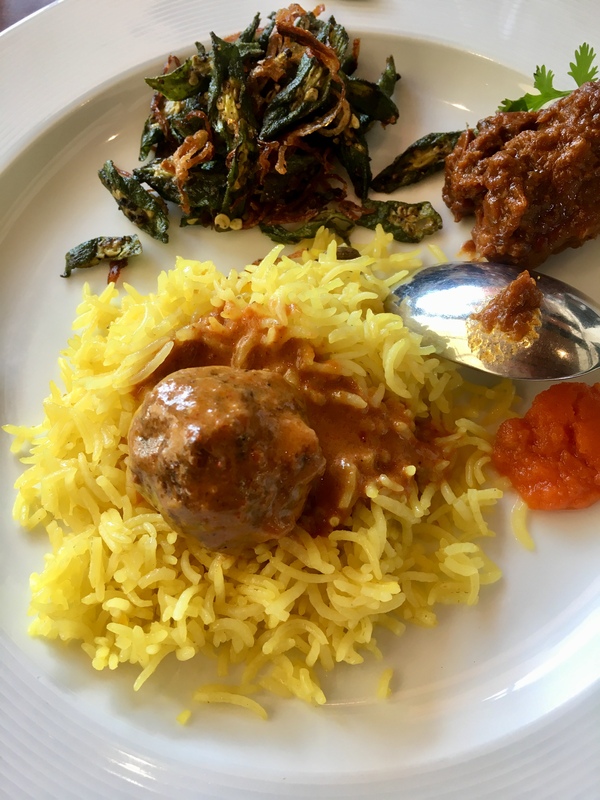 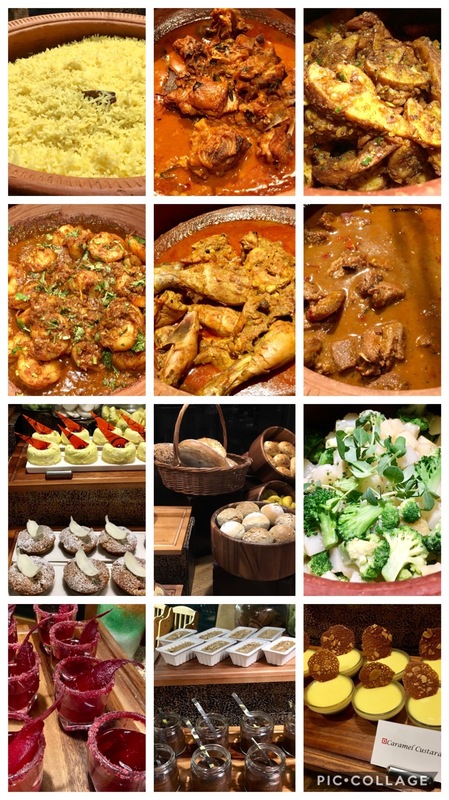 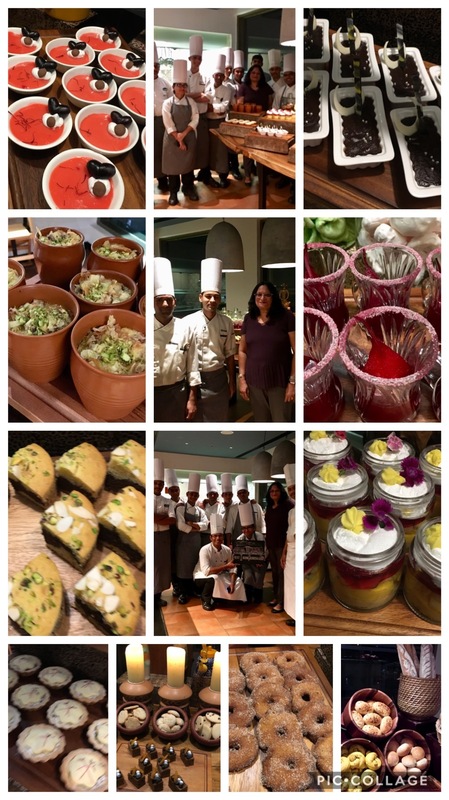 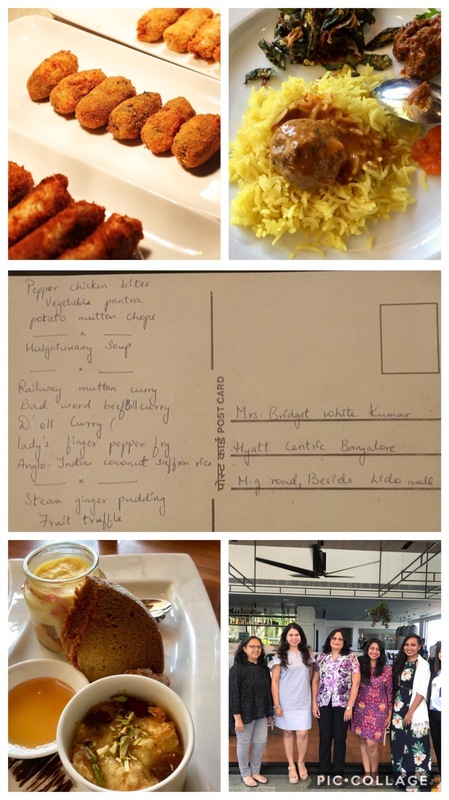 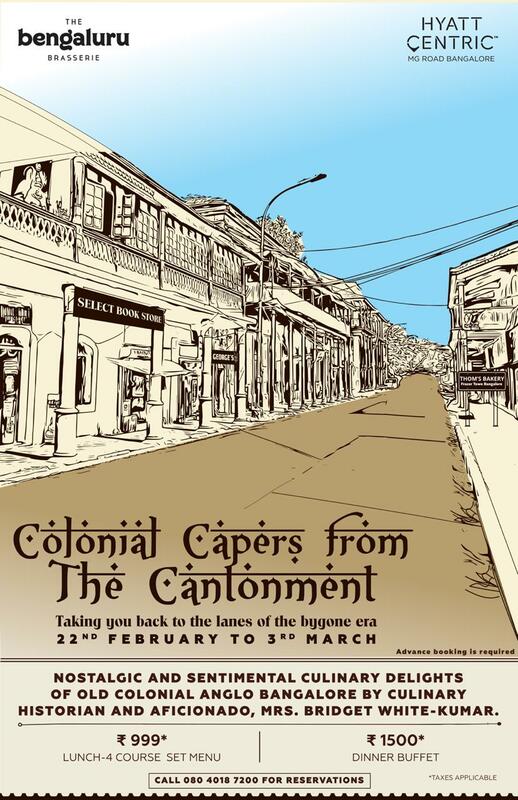 Besides conducting training sessions in Anglo-Indian Cuisine, I also help curate Menus and Anglo-Indian Food festivals where I show case forgotten dishes of the British Raj such as the Dak Bungalow and Railway Cuisine of yester years.